Holidaymakers can now fly to the Lake District from London Southend, Dublin and Belfast City, thanks to a £5m boost to Carlisle Lake District Airport. Tickets went on sale this week, Monday March 12, for Lake District flights this Summer. It has been over 25 years since passenger flights have run from Carlisle Lake District Airport, which is the gateway to the Lake District. Now, you can book a summer holiday to the Lake District and from 4 June you can fly! London Southend Airport is only 41 miles (61km) east of Central London, and has easy connections from the M25. For rail travel, the purpose built train station close to London Southend Airport means a flight to the Lake District is only 53 minutes from London Liverpool Street Station, in Central London. The flight on Loganair’s 34-seat Saab 340Bs is scheduled to be one hour, 25 minutes so holidaymakers can fly at lunch and be enjoying lake view lunchtime aperitifs in no time. Or, catch a flight after work and be in the Lakes in 2 hours. At the other end, Carlisle Lake District Airport is only a 50-minute road ride from Keswick, the northern capital of the Lake District National Park. Last year the Lake District was the first National Park to be given UNESCO World Heritage Status and is the UK’s most popular National Park for the unrivalled beauty of its unique landscape and culture. Lakelovers Lake District cottages are the largest and longest established holiday accommodation provider in the Lake District and welcomed over 70,000 visitors to the Lakes last year. With bedding and towels included for free with your Lakelovers holiday cottage booking you can travel light too. Our 3-5 star cottages are equipped to high VisitEngland standards, so you can easily choose to fly to the Lake District and enjoy the relaxation of a car-free trip. And with fares from London Southend to Carlisle Lake District starting at around £44.99 one-way, it can make budgeting sense too. Lakelovers have superb partnerships with regional travel services, such as Windermere Lake Cruises and bike hire with Total Adventure, making a car-free holiday in the Lakes less flighty and more of a sure thing! Carlisle Lake District Airport expansion by the Stobart Group and partnership with Loganair, Scotland’s largest airline, makes a short break in the Lake District for visitors close to London, Dublin and Belfast so much more accessible. 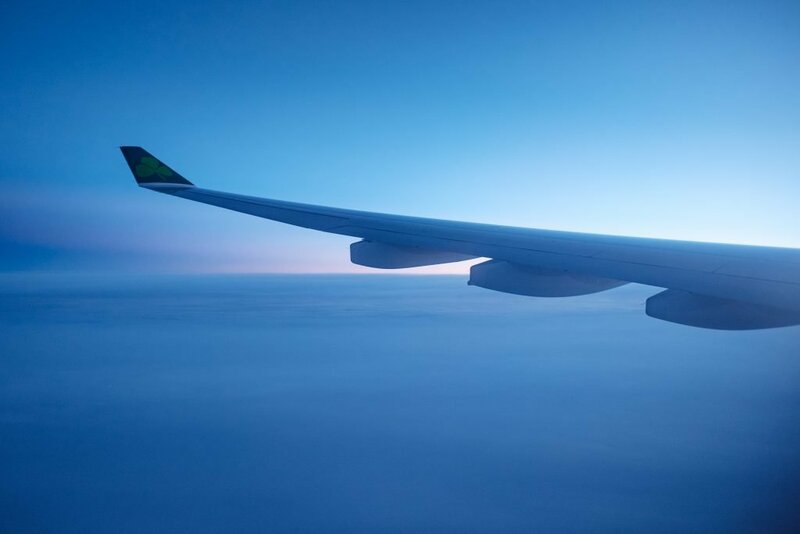 The new flights mean that holidaymakers can spend less time travelling and more time enjoying the second most popular holiday destination in the UK. 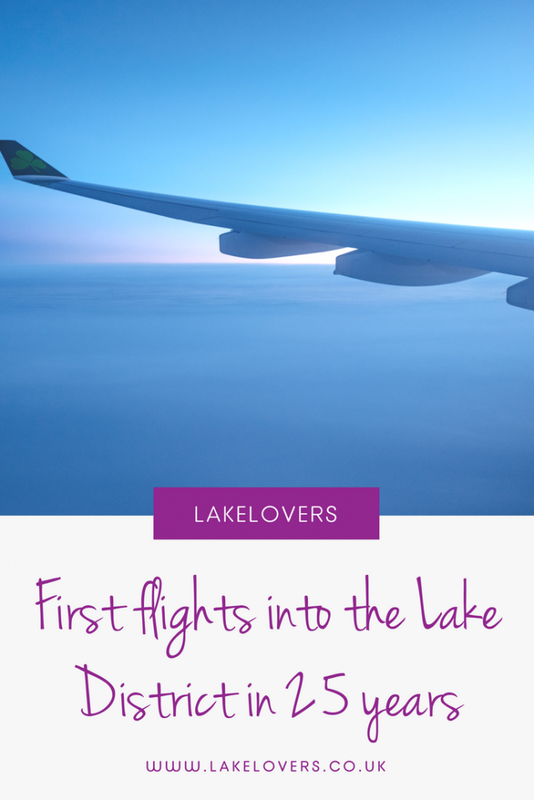 Are you planning to fly to the Lakes? Book one of our incredible holiday cottages today!